Language is all around you. It can make you laugh, make you cry, convey your emotions, make things happen. You use it every day, and have been doing since you were a very young child – even before you could tie your own shoelaces. It’s an essential part of what makes us human. Using language is one of the most amazing things we do. Have you ever stopped to wonder where language came from, or even what kind of things you really know as a speaker of one or more languages? 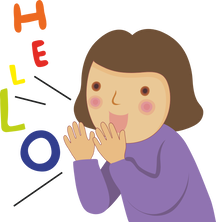 This website will help you find out more about linguistics – the scientific study of human language. 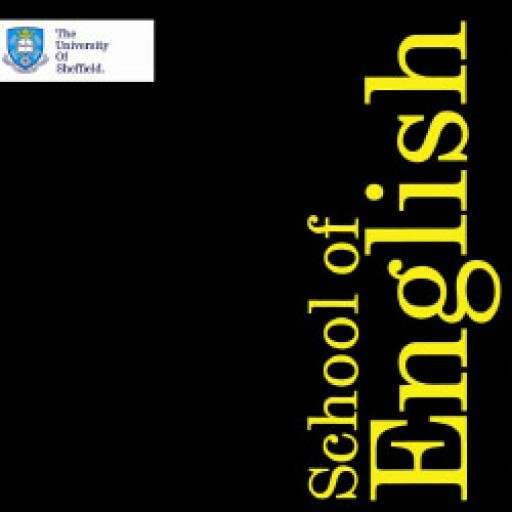 You will find out how linguists – people who study language – describe and analyse it; how language is learned and used by speakers; the history of its study; and more.